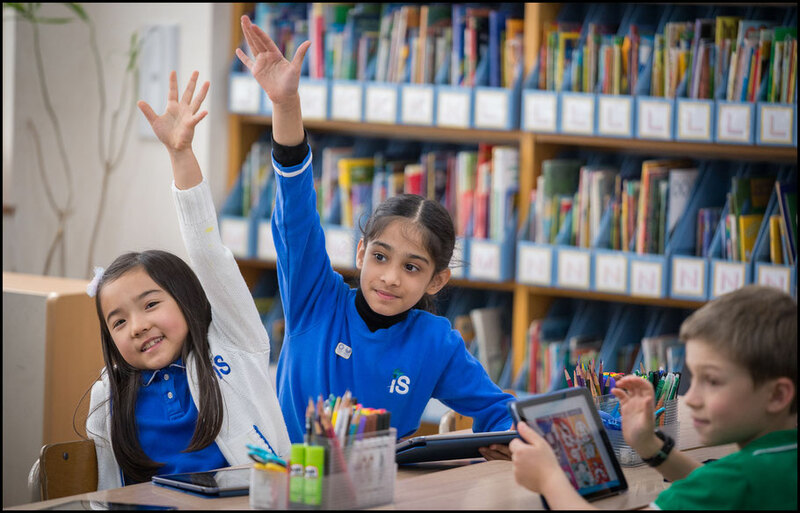 On January 30th Children at Tokyo International School in Minami Azabu cast votes for their choice of 2020 Olympic and Paralympic mascots. 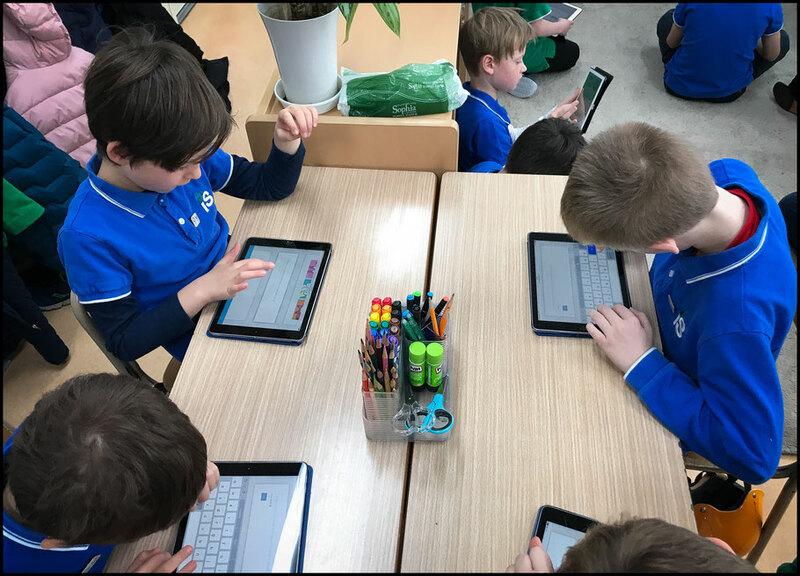 They join over six million primary level schoolchildren nationwide taking part in a poll that runs until the 22nd of February, with the winning selection being announced on the 28th of this month. The final three mascot candidate pairs were unveiled on December 7th after a selection process had whittled down the 2,042 entries. 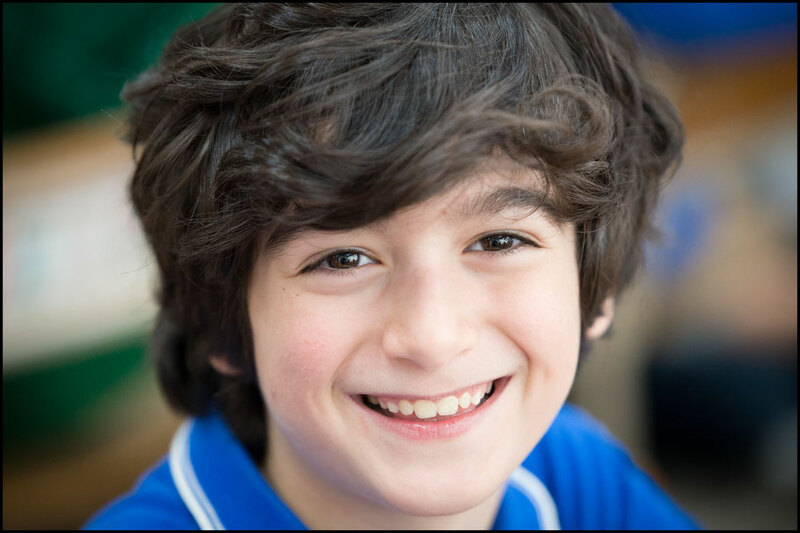 Voting started four days later and is confined to elementary age school kids. No votes are being accepted from the general public. 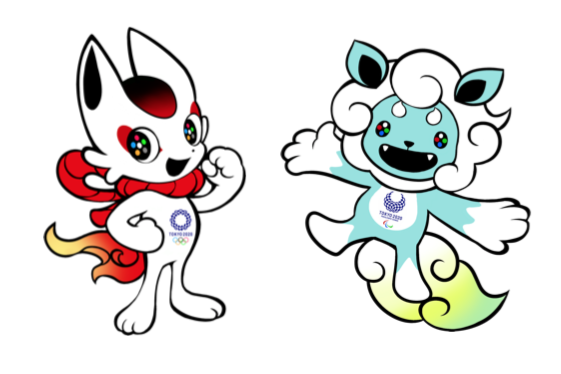 Once chosen the mascots, as with those at previous games, will perform a variety of functions in the run up to and during the games. Japan of course is ground zero for mascot culture so it'd be no surprise to see the winning pair receive more exposure than those from all previous games combined. The 1968 Winter Games in Grenoble saw the first Olympic mascot (named Schuss) and every Olympiad since then has had one. 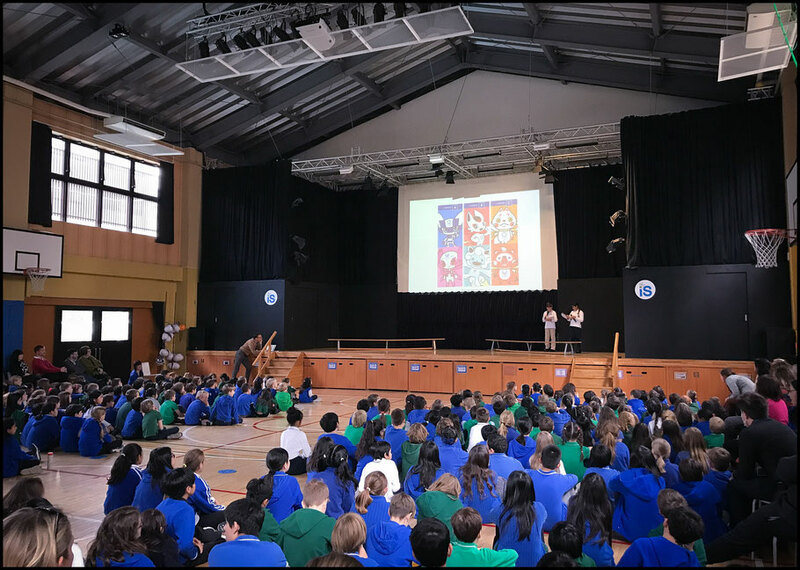 Children at TIS were given a brief presentation on the history of Olympic mascots at an assembley in the school gym before returning to their classrooms to debate the choices and vote. 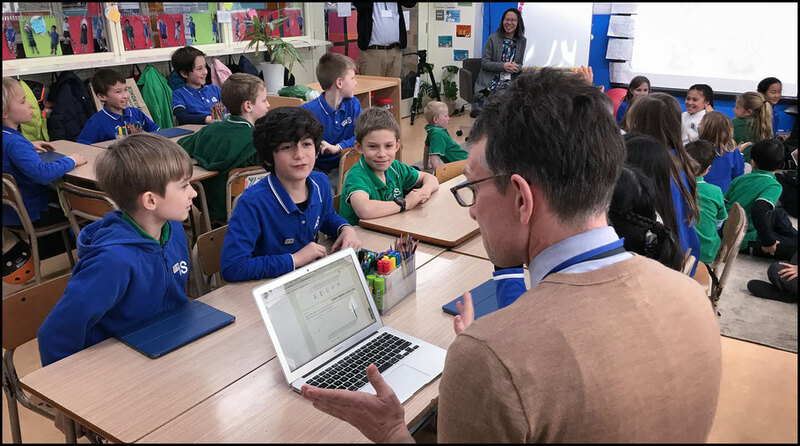 The University of Tsukuba and the Japan Sports Agency also created a lesson plan to help teachers explain Olympic values and the roles played by the Games mascots. 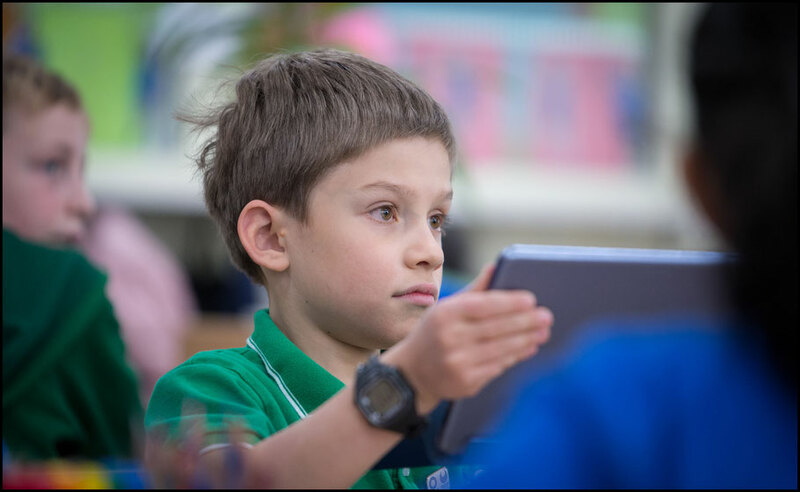 Voting was carried out on tablets and the results were available immediately. Intermediate results or standings will not be released before the final announcement to avoid influencing voters. Each of the mascot pairs has a detailed explanation of their background and meaning. The Olympic Mascot is a character that embodies both old tradition and new innovation. While cherishing tradition, it is always up to date with the latest news and information. The Mascot has a strong sense of justice, and is very athletic. The Mascot also has a special power allowing it to move anywhere instantaneously. The Olympic Mascot was born from a traditional chequered pattern and a futuristic vision of the world. The Paralympic Mascot is a cool character with cherry tactile sense and supernatural power. The Mascot is usually calm, however, it gets very powerful when needed. It has a dignified inner strength and a kind heart that loves nature. It can talk with stones and the wind. It can also move things by just looking at them. 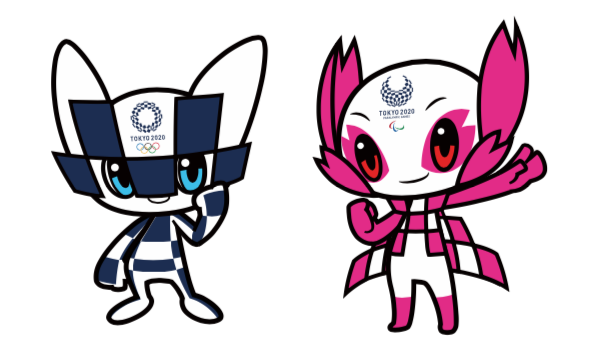 The Paralympic Mascot was born from a traditional chequered pattern and cherry blossom flowers. The Olympic Mascot and Paralympic Mascot have opposite personalities. However, they respect each other and they are very good friends. They both have a great spirit of hospitality. They always try their best to cheer and encourage everyone. The Olympic Mascot is a character born from the fire and soil that warm Japan. The Mascot loves to run around very fast, however, it also loves to take naps underneath the sunlight. It expresses the excitement of the traditional Japanese festivals, and gives happy energy to the people by touching them with its tail. 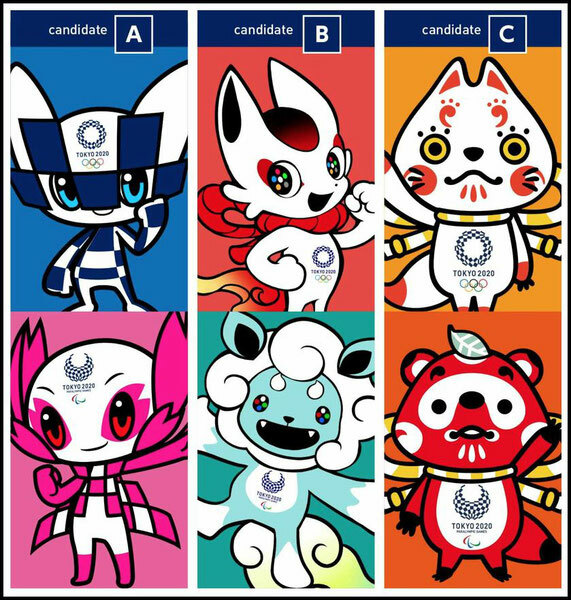 The models for the Olympic Mascot are the Lucky cat and the Inari fox, which are regarded as symbols of luck in Japan. The Paralympic Mascot is a character born from the wind and sky that bring different seasons to Japan. The Mascot’s mane is made of cloud, and it can send the spring wind, and also make flowers bloom on a dead tree. With its light body, the Mascot loves flying in the sky and expressing each season’s charm. The Paralympic Mascot’s model is a guardian dog that is a popular fixture at shrines. The Olympic Mascot and Paralympic Mascot were born in different places and look very different, however they are best friends and good rivals. They compete on the Japanese soil and in the sky, and they both take each other to a higher level. The Olympic Mascot is the fox that jumped out from Japanese fairy tales. The Mascot is very athletic and moves very fast. It is also very friendly and a great leader. It cheers and excites the athletes and spectators along with the spirit of the wind. The Olympic Mascot was born from a fox with Magatama patterns decorated on it. The Paralympic Mascot is a racoon that uses the leaf on its head and transforms its shape. The Mascot is usually relaxed, but also very athletic, and cheers up people around it. It cheers and excites the athletes and spectators along with the spirit of the forest. The Paralympic Mascot was born from a racoon from the Japanese fairy tales. 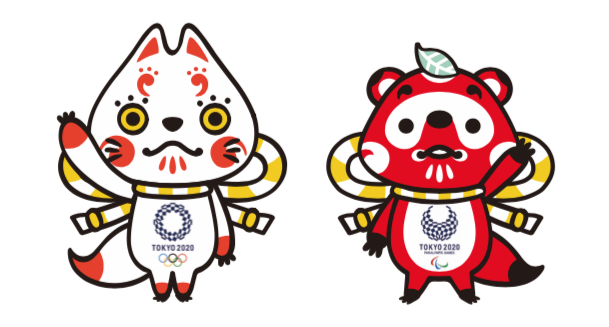 The Olympic Mascot and Paralympic Mascot both have Japan’s popular red and white colours, and Mizuhiki ribbons as part of their look. They are good friends and they understand each other very well, and often encourage each other. The 2020 Tokyo Olympics will run from July 24th to August 9th 2020 and the Paralympics from August 25th to September 6th. Most of the events will take place within two zones known as 'Heritage' and 'Tokyo Bay'. The games will feature five new sports. Surfing, sport climbing, skateboarding, baseball/softball and karate have been added for 2020.